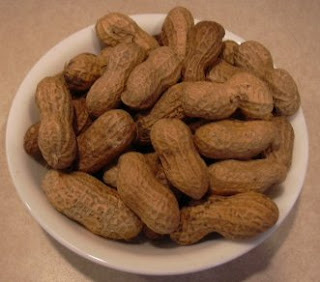 Today brought something new – I swear my skin began to smell like peanuts. I made Steve smell my arm, and he agreed saying, “Don’t come near me…you’re making me hungry.” Other than that, not much has changed since yesterday. And yes, my head STILL hurts. Maybe hoping the chronic headaches would get pooped out with the toxins was just wishful thinking. By the way, people who say they don’t feel hungry during the Cleanse are straight up liars. I’ve been hungry at many points today. It got so bad that I saw a Carl’s Jr. commercial for their buffalo chicken sandwich, and thought it looked like the most delicious thing I have ever seen. Yikes.